Duration : 1 hour 49 mins. 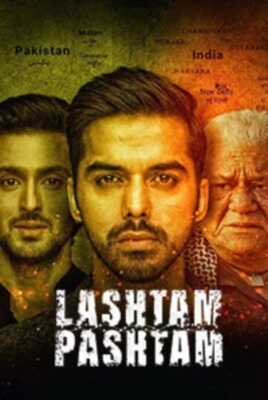 Event Description : MOVIE "Lashtam Pashtam" in Hindi. Cast : Om Puri, Tisca Chopra, Ishita Dutta, Priyanshu Chatterjee etc.